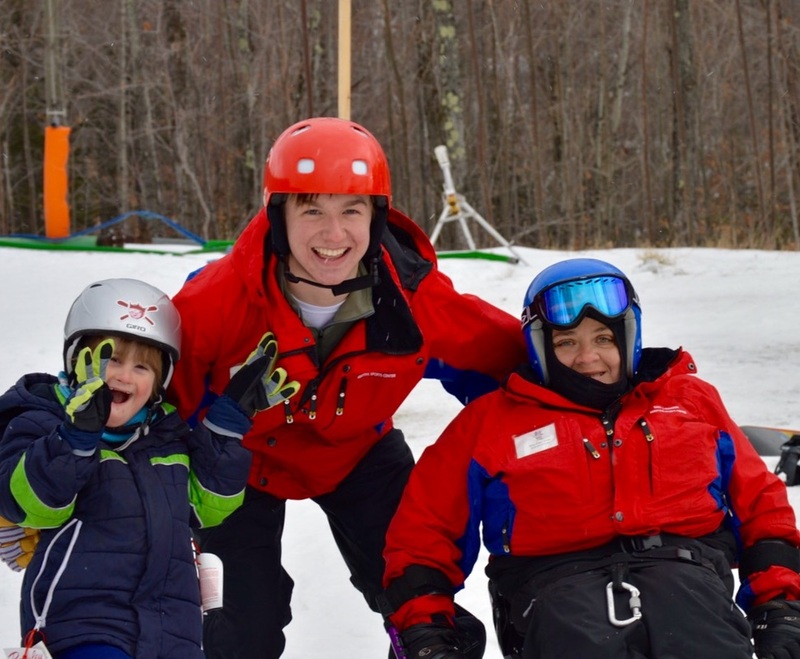 Instruction in skiing and snowboarding for individuals with physical and cognitive disabilities at Bromley Mountain. 9 weekly ~ 2 hour lessons with Bart Adaptive Instructors and a JISP pass. ​Bart Adaptive Sports provides instruction for individuals with a wide range of impairments. ​Bart Adaptive Sports also provides instruction to students age 4 -8 through the MiniKAP & KAP Programs. Please sign up through Bromley Mountain and indicate your student will be skiing as part of our program. Please also contact us at (802)-824-6849 to ensure they are properly registered.